It's never too early for children to start exercising, and these delightful foam play climbers are a great way to begin. 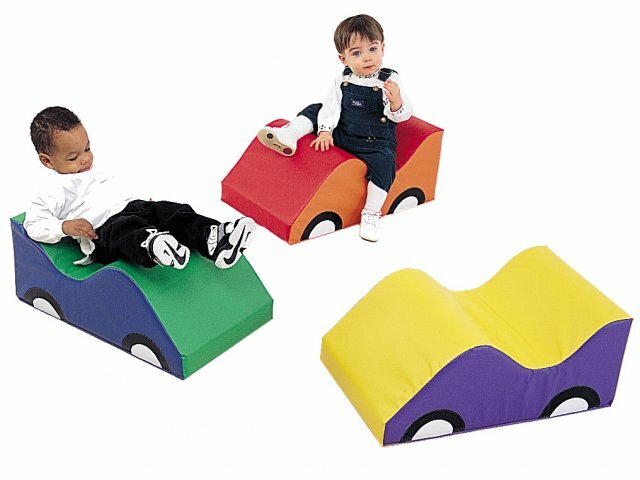 Three fun-filled soft cars made of foam covered with a wipe-clean surface in cheerful primary colors, are the perfect choice for activity centers, day care institutions, and physical therapy rooms. 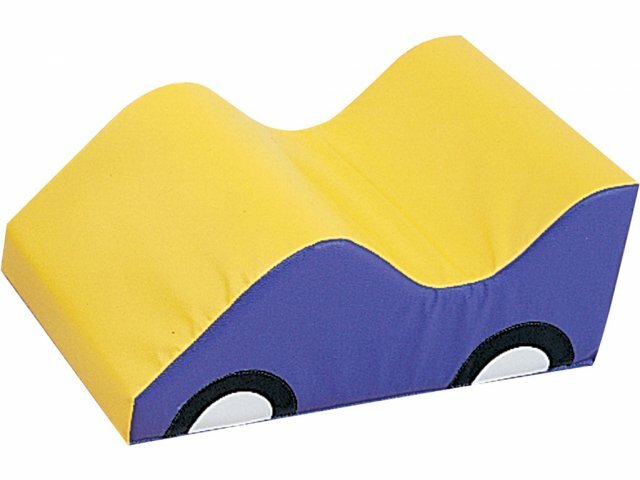 Total Safety: All colors and materials are completely non-toxic. 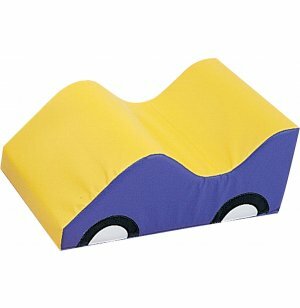 Low-Maintenance: High-quality vinyl can be wiped off easily to keep toys looking brand new. Multi-Skill Development: Ideal for a range of motor and play skills-building.